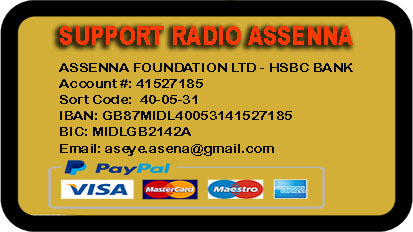 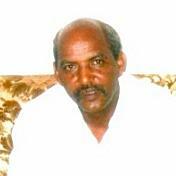 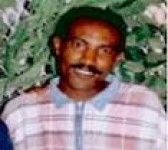 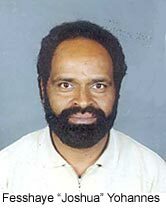 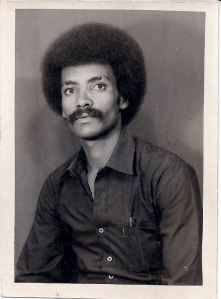 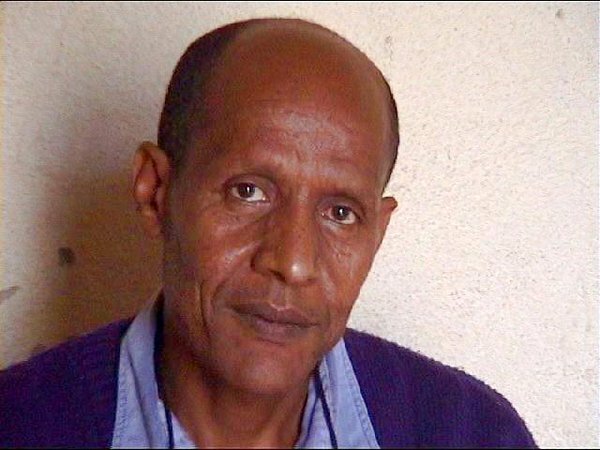 Eritrean Journalist’s (Dawit Isaak) mother dies while he is languishing in PFDJ prison. 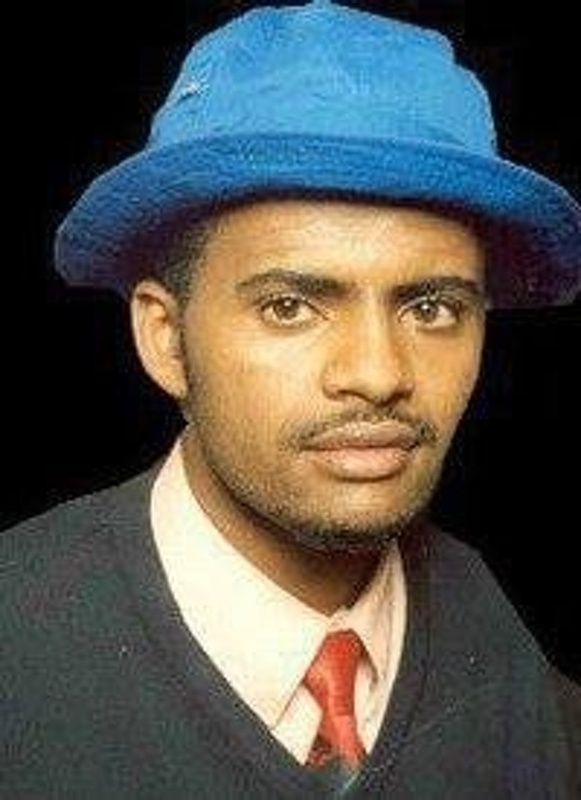 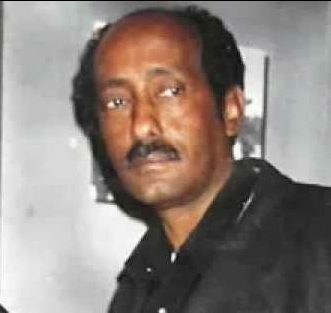 Reports coming out from Asmara Airport say that the mother of the incarcerated Eritrean journalist Dawit Isaak passed away a week ago. 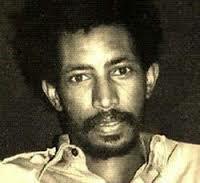 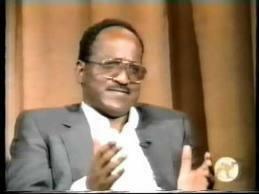 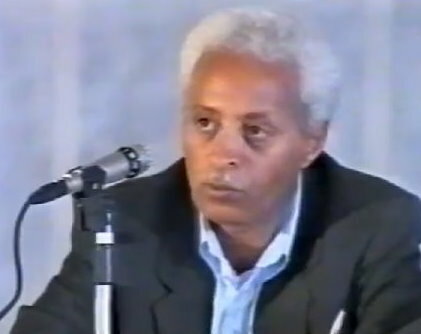 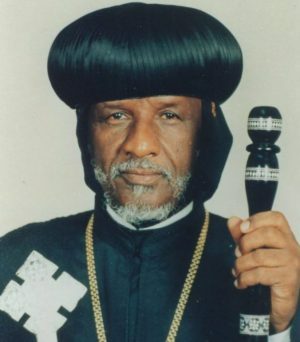 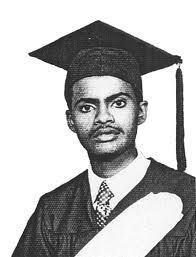 The EPLF during the liberation era used to apply clandestine means to liquidate political opponents in the Sudan. 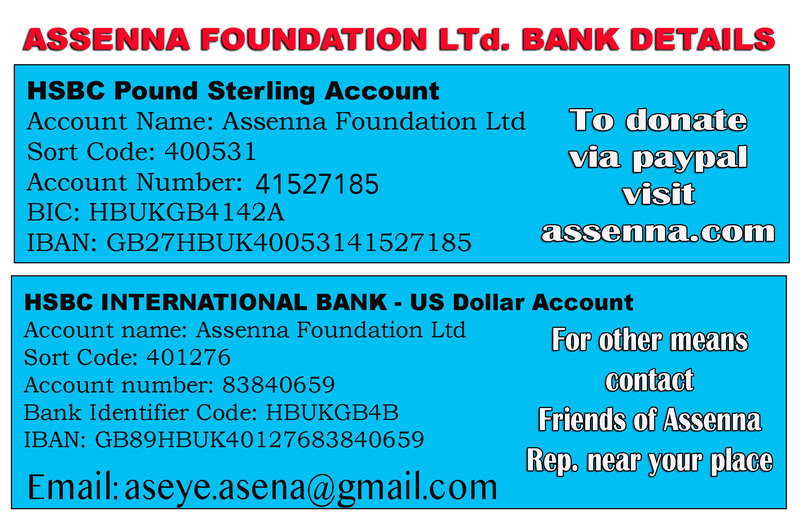 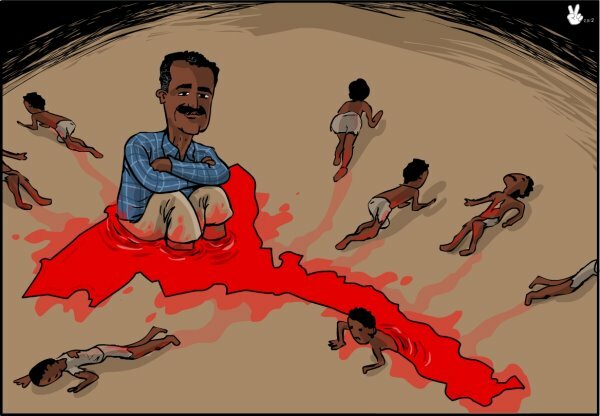 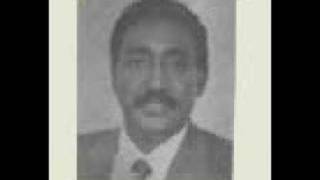 Thanks to Sudanese corrupt officials, no EPLF liquidator was ever detained or held accountable. 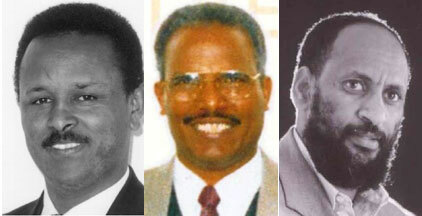 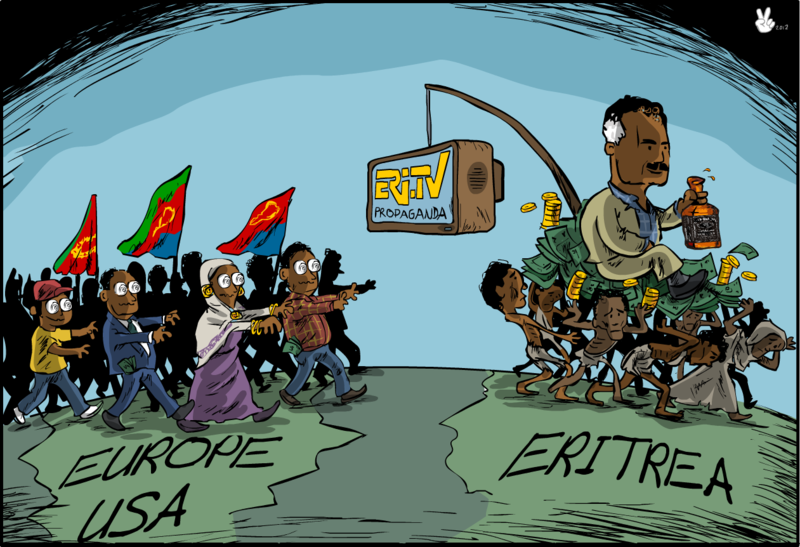 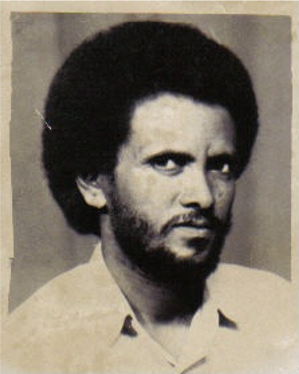 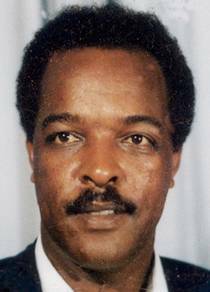 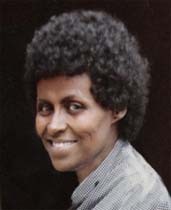 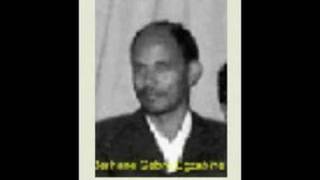 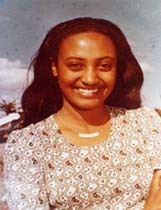 However the EPLF Mafia did not stop their clandestine operations in the political arena. 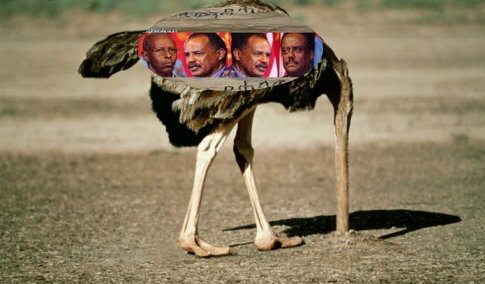 The U.N. Security Council has imposed sanctions on Eritrea in December 2009 “for its role in aiding rebels (thought to be affiliated with international terrorist groups) in Somalia and refusing to withdraw from a ‘disputed border’ with Djibouti.” Months before the approval of the sanctions, there have been various, much publicized warnings by the international body, albeit ignored by the Eritrean Government. 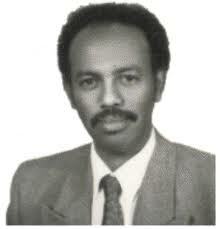 The minister of health, Minister Salih Meki, was challenged at a YPFDJ-Washington DC arranged meeting on Sunday August 9, 2009. 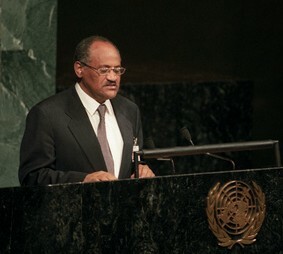 The meeting was held at the Washington DC convention Center in the evening hours. 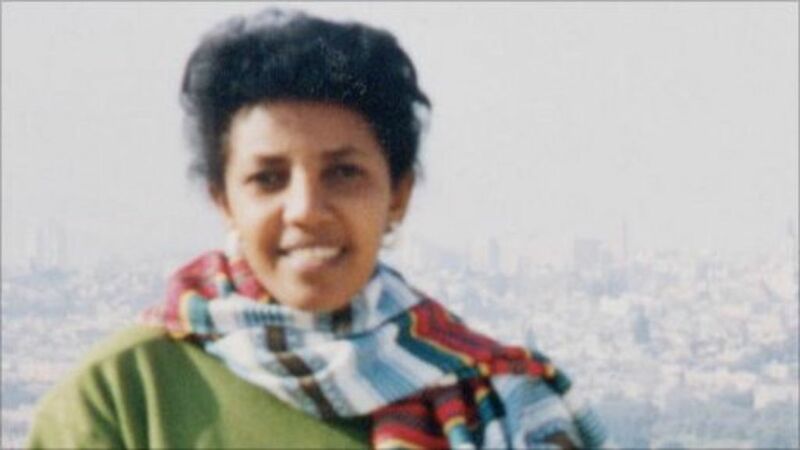 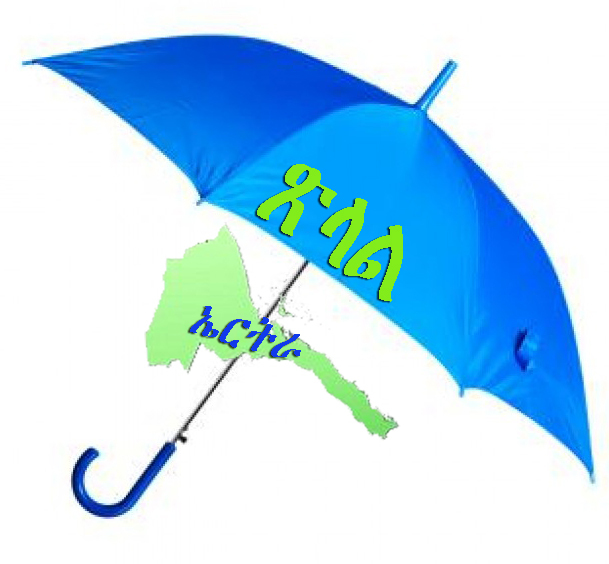 A PFDJ seminar organised in the name of European-Eritrean National Women’s Union cancelled.